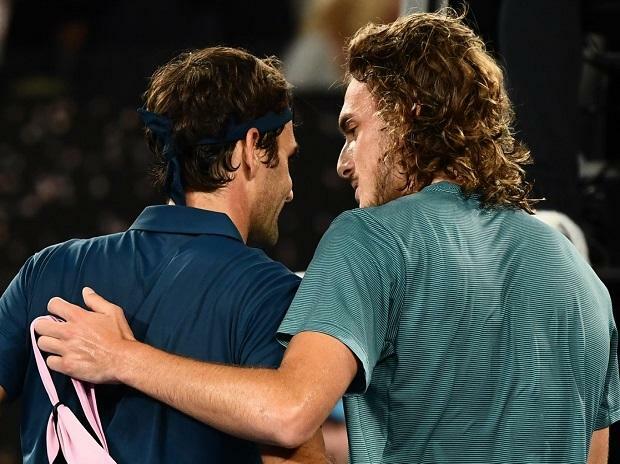 Young Stefanos Tsitsipas signalled a changing of the guard at the top of world tennis as he shocked defending champion Roger Federer in the Australian Open fourth round Sunday. "Roger is a legend of our sport," said Tsitsipas. "I have so much respect for him. It's a dream come true.